There is no better way to spend your Autumn than taking time to visit our glorious city this April and get to enjoy some of Perth’s popular attractions, road trips, bush walks, and beach visits while there still enough sunshine and warmth. Perth has never run short of fun things to do for you and your family especially now when we are trying to cope up with post-festival (Fringe Festival) blues. That said! 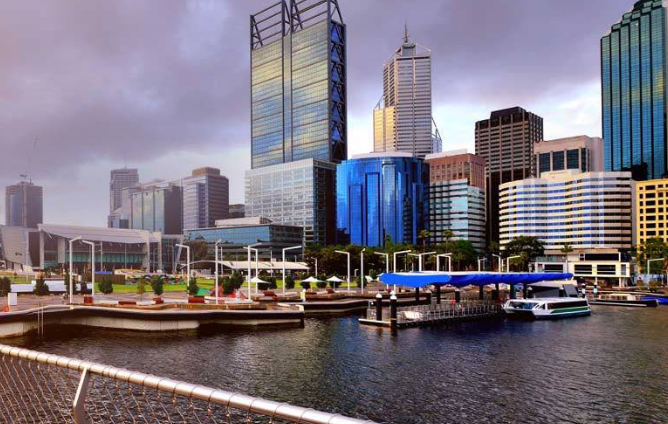 We have made your work easier by highlighting what Perth has for us this April. This festival will feature more than 20 artists for 3 nights at the prestigious Claremont Park. The arts include light sculptures, interactive projects as well as sizzling fire inspired delicacies for the entire weekend. This is the annual celebration of young people living in Australia which have seen young curators and more than six upcoming artists invited to perform at the event. The event will be free giving you a chance to have a glimpse of the finest arts from our young minds. Giggles fans have not be left behind this April thanks to the delightful comedy line-up featuring comedy heavyweights from all over the world. The events will be held in various places across Perth and no matter how you define comedy, there will be something to tickle you. Fairbridge festival is celebrating its 27th anniversary this April and this year’s event is set to entertain the campers with blues, folk, and music that is celebrated across the globe. The three-day event will take place at Pinjarra where you get to enjoy great music, beautiful scenery, and great aromas. Reverb festival features a universal range of artists giving the audience a taste of talent across all music genres. This is one of the most famous Perth’s cultural event that gives the revelers a chance to experience the Buddhism and other emerging cultures. It a two-day event and it is packed with a variety of entertainment activities for you and the family which include mass meditation, fireworks, baby blessings, and numerous cultural displays. This day is set to commemorate fallen diggers and it has gained popularity over the years. There are several spots set around the metro area where you can pay your respect. This is an annual event where members of various Australian surf clubs compete in more than 450 ocean and beach events. The event can only be compared to big events such as the Commonwealth Games. Your visit to Perth will not be complete without taking the kids to the Kids Kerfuffle for slip and slides, monkey bars, climbing walls and other challenges that your little ones have always dreamed of.